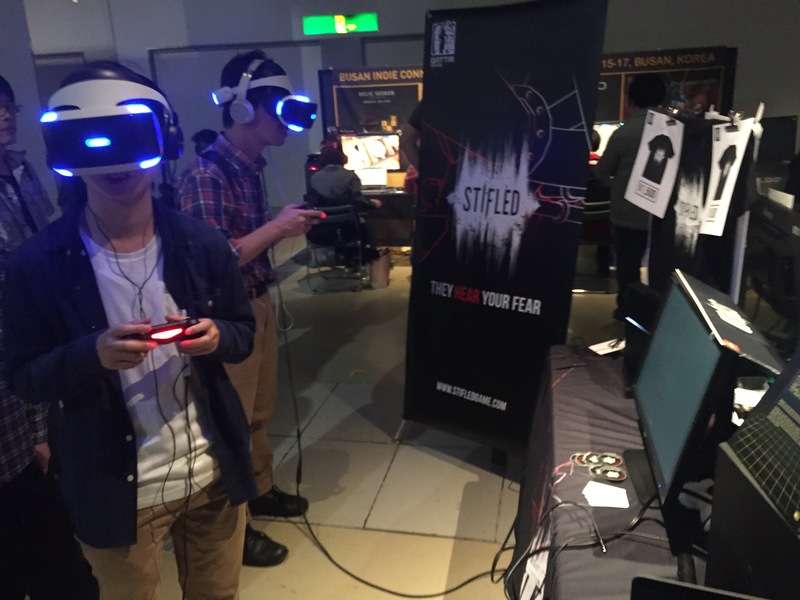 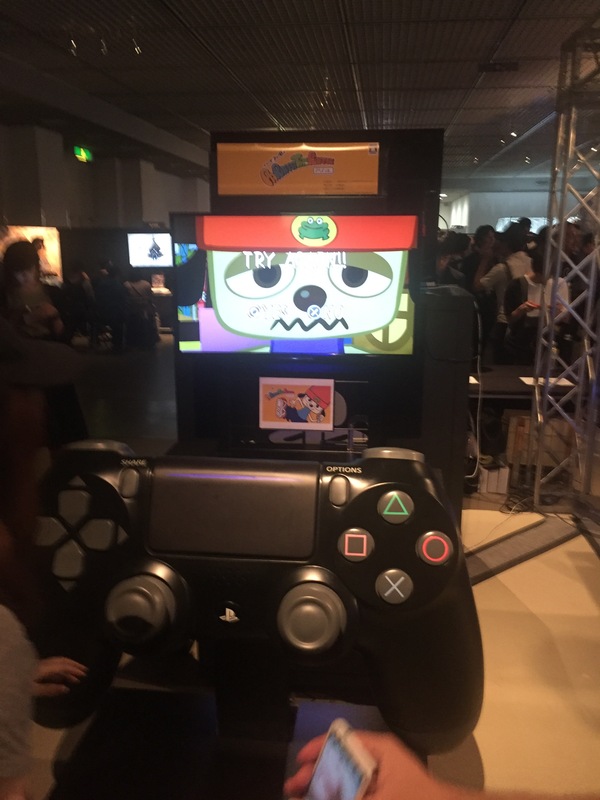 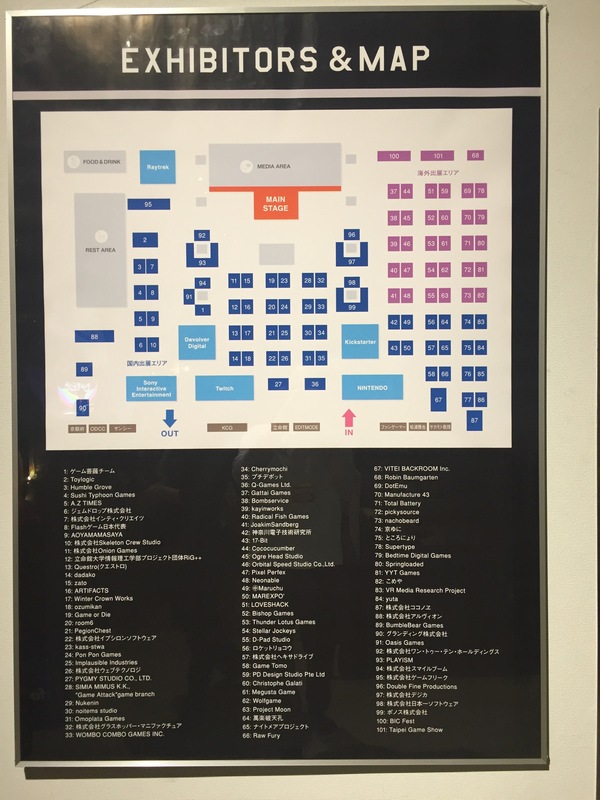 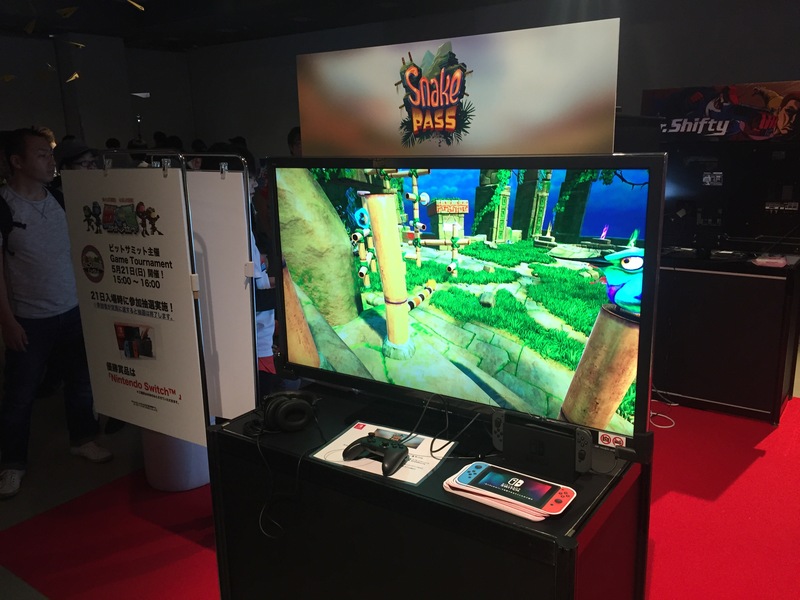 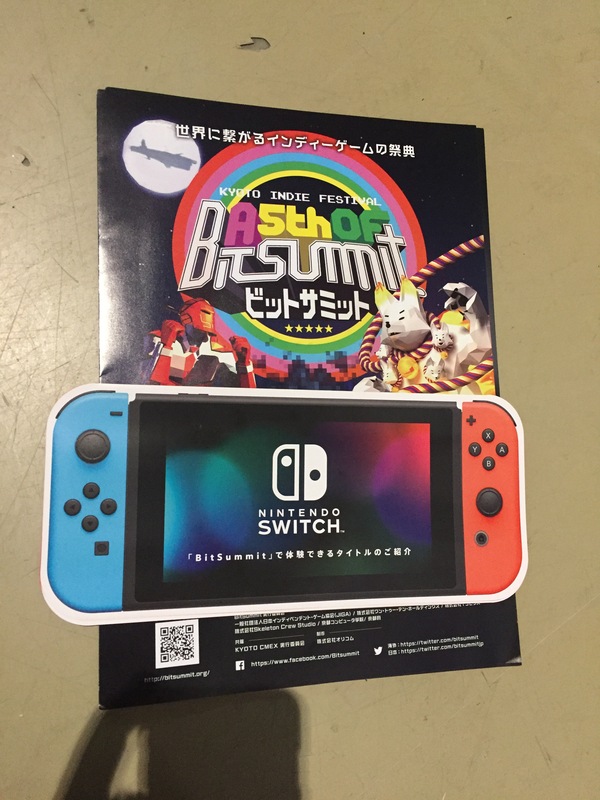 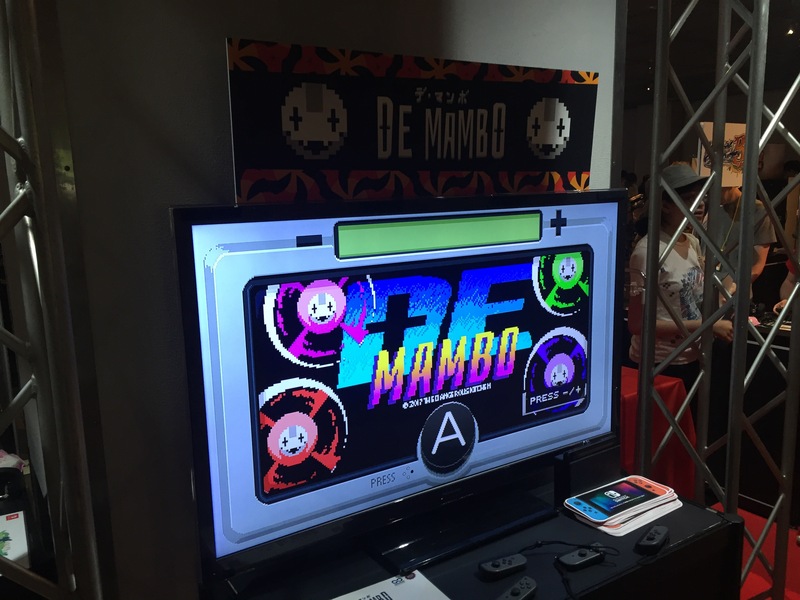 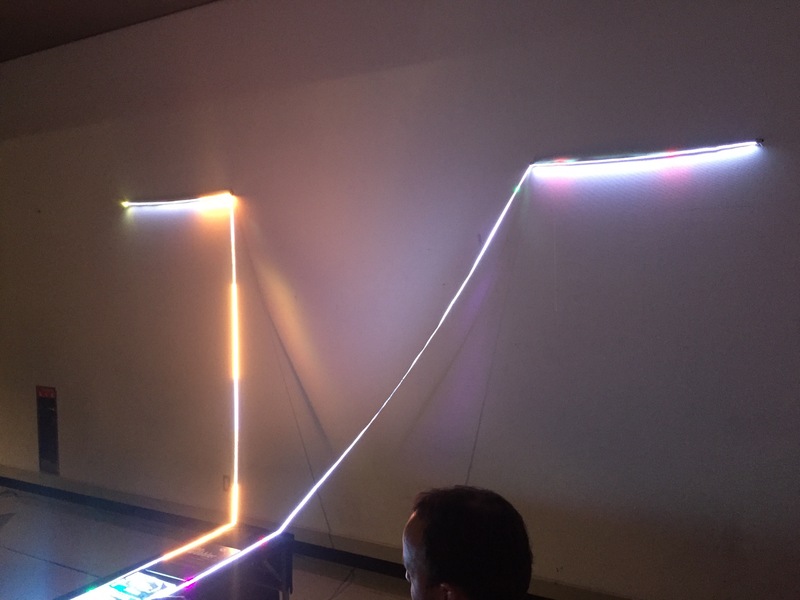 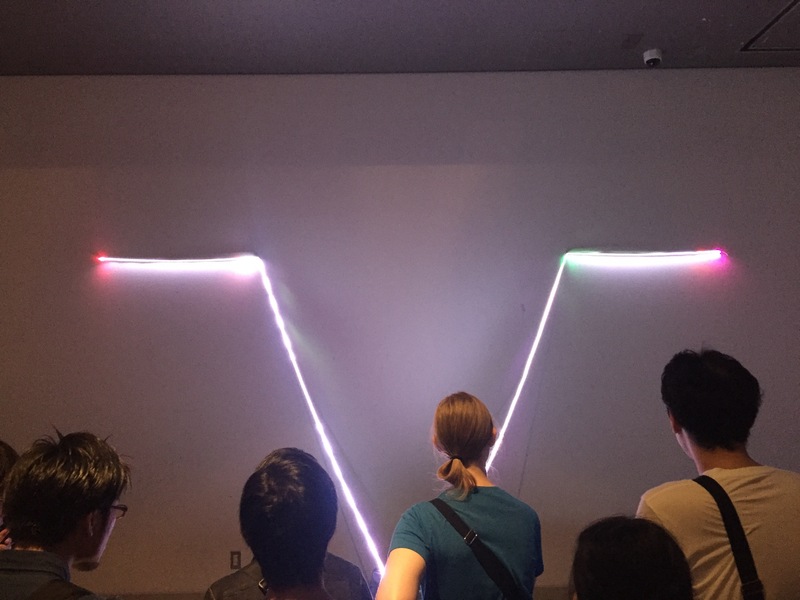 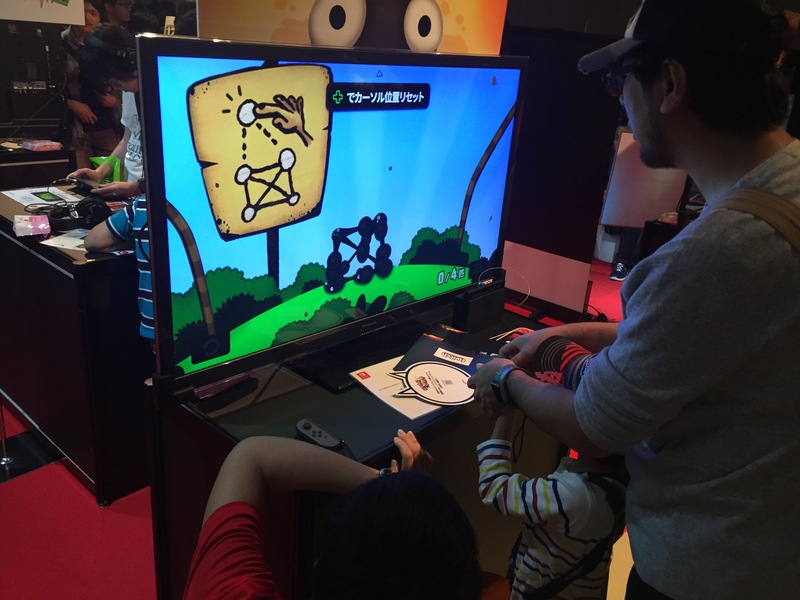 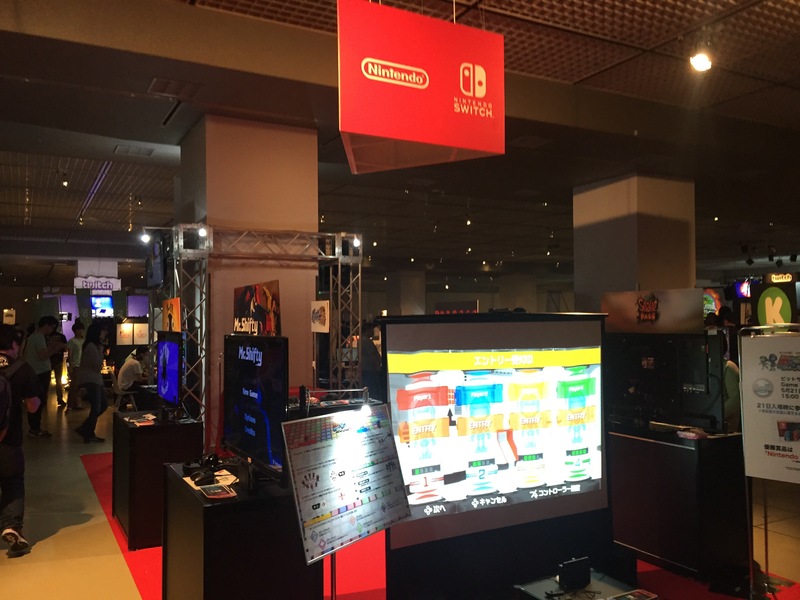 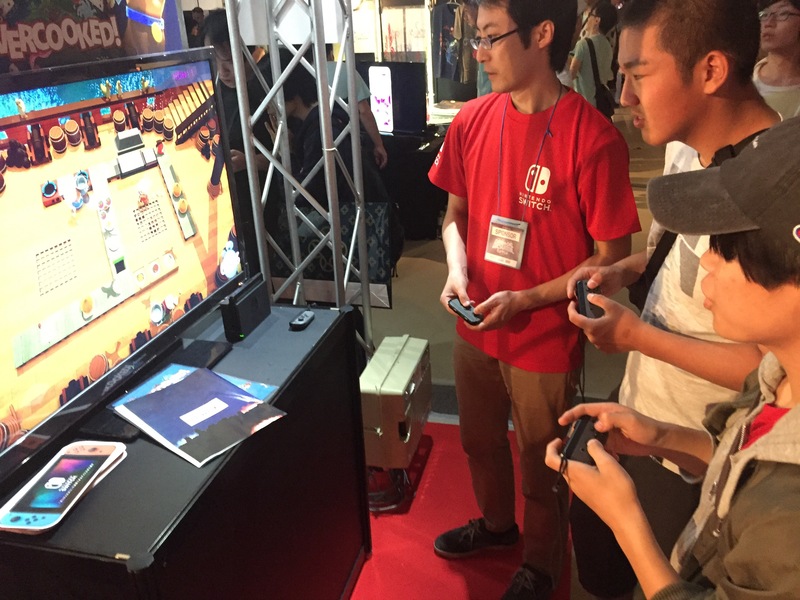 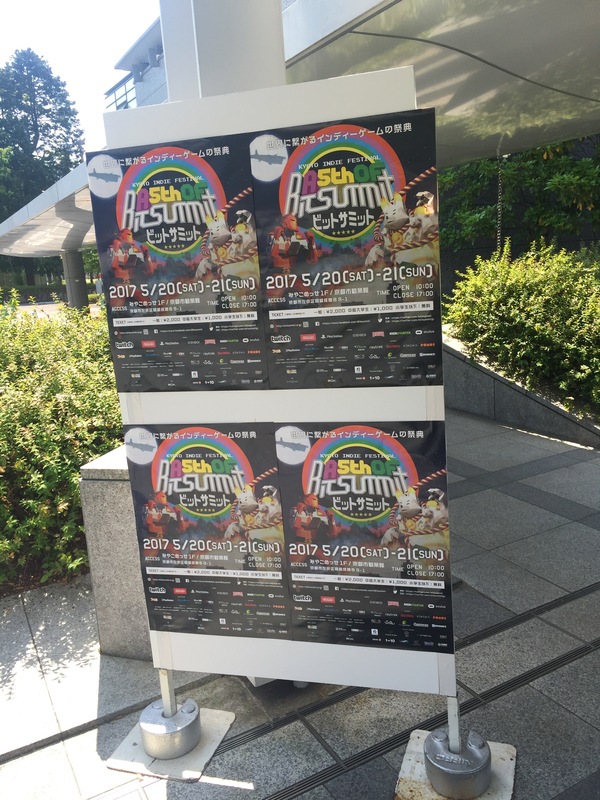 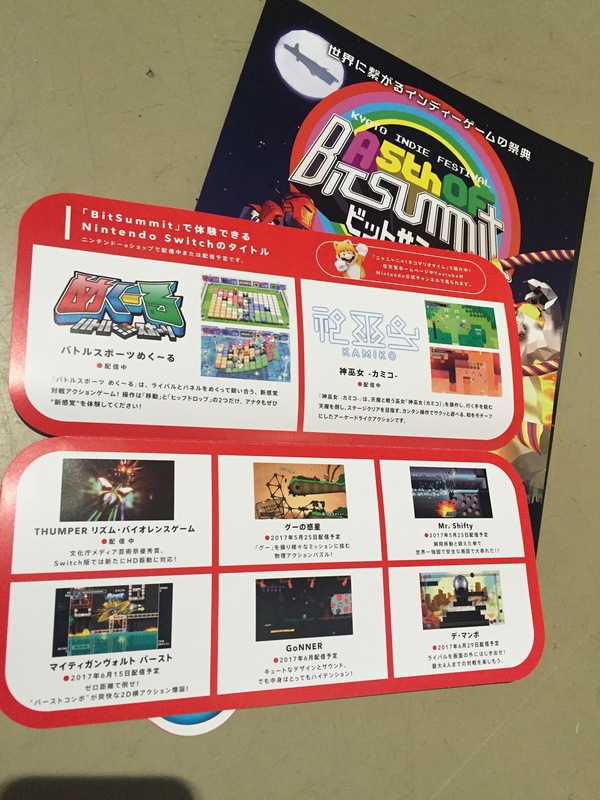 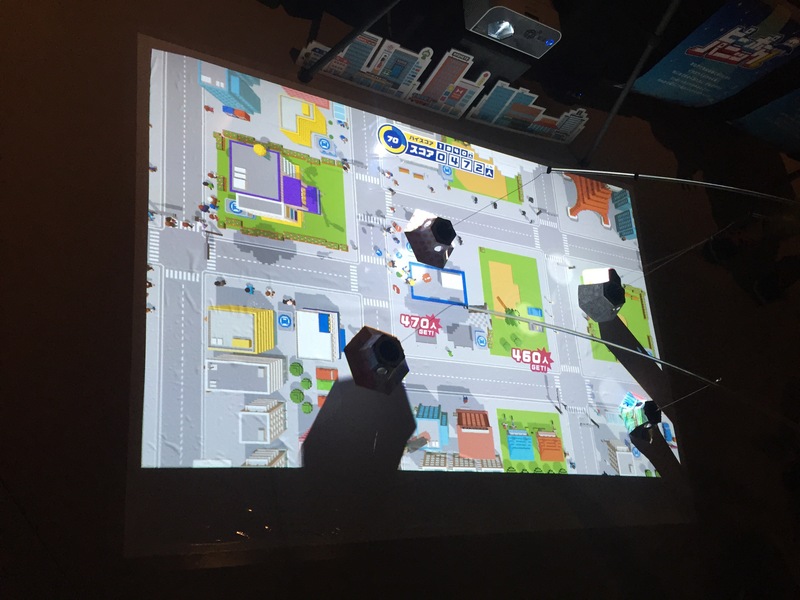 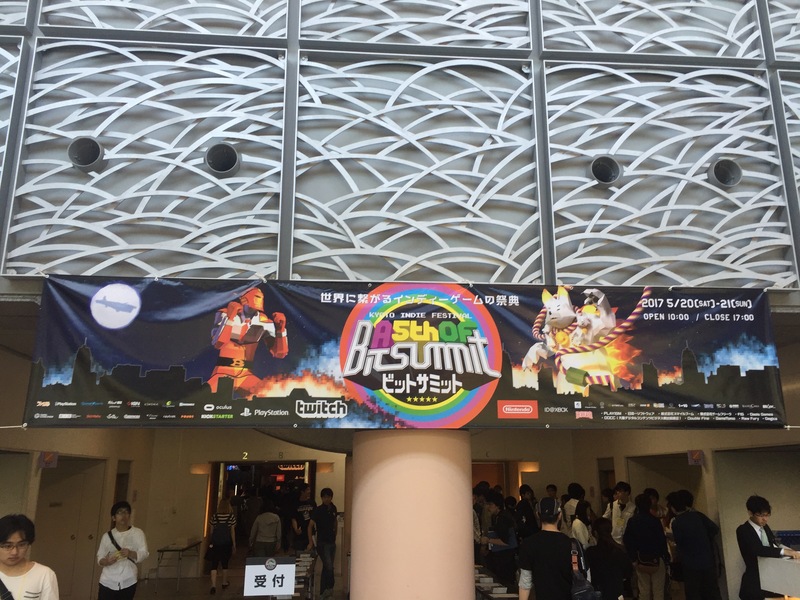 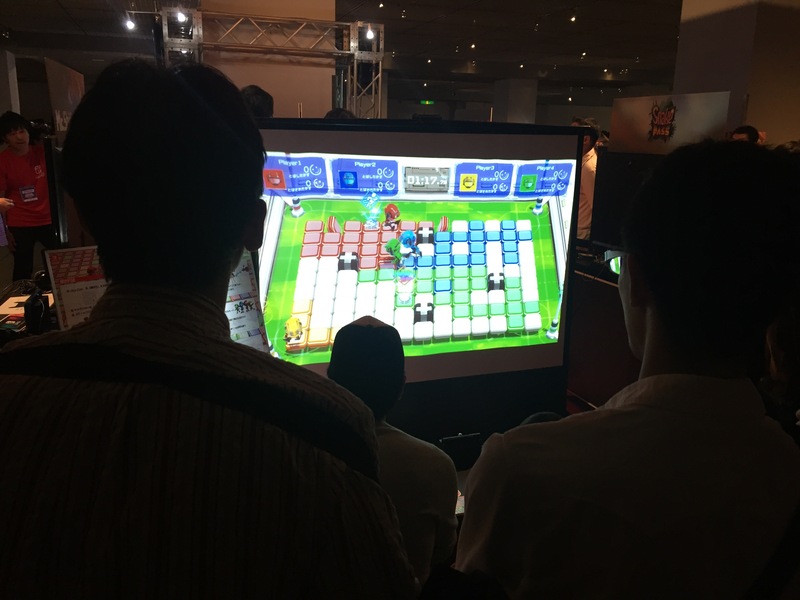 While TGS is the flagship Video game event in Japan, Kyoto’s Bitsummit is a coming together of specifically indie developers. 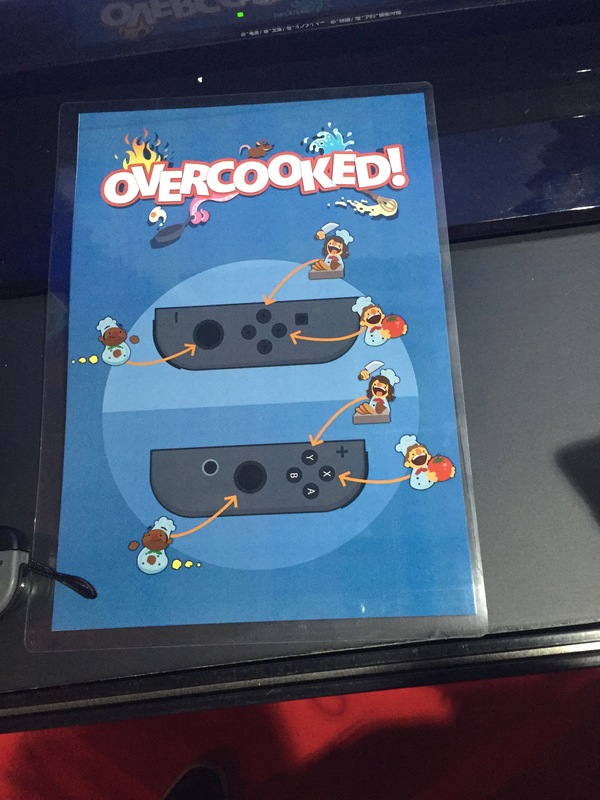 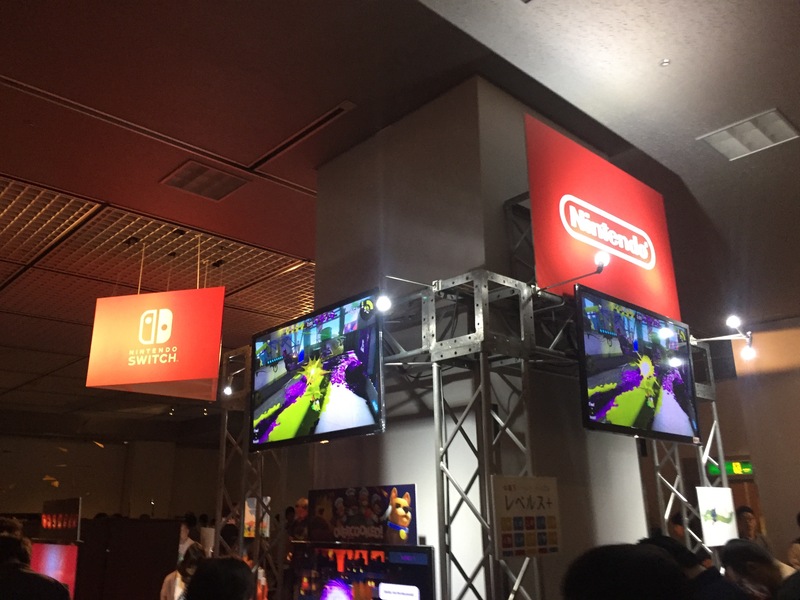 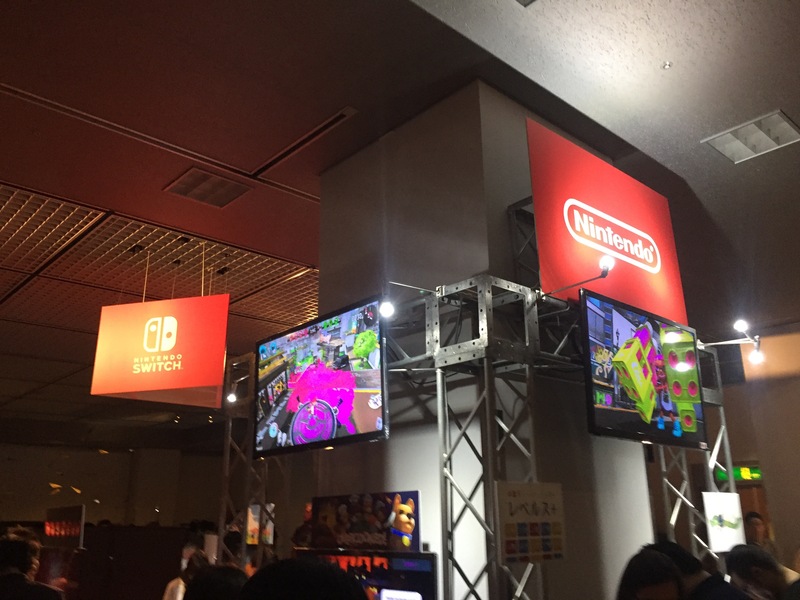 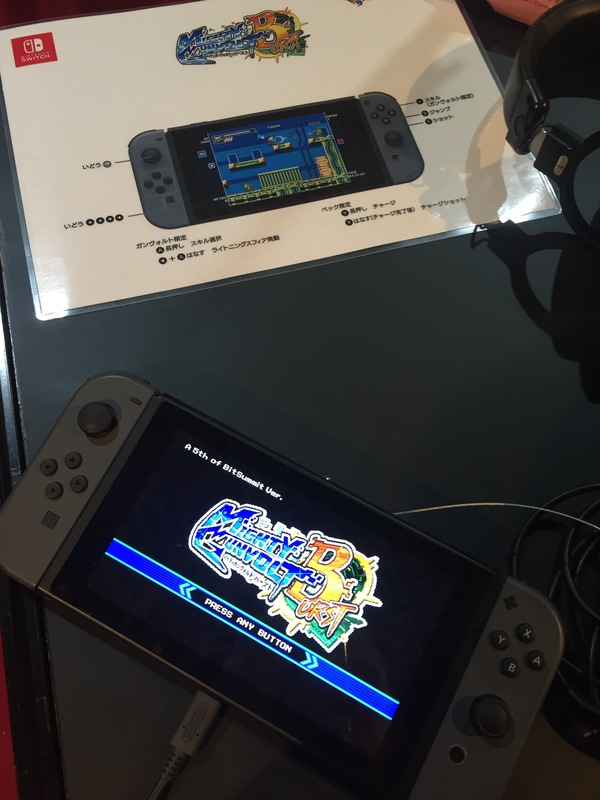 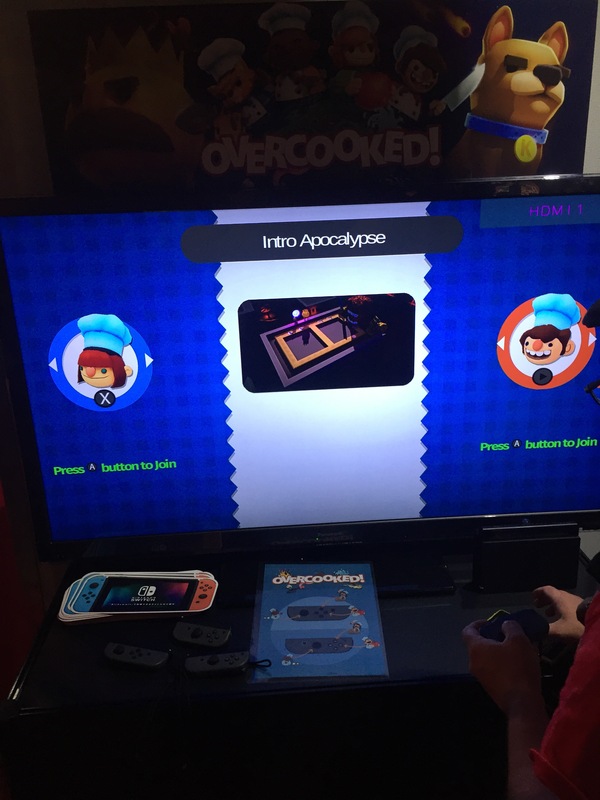 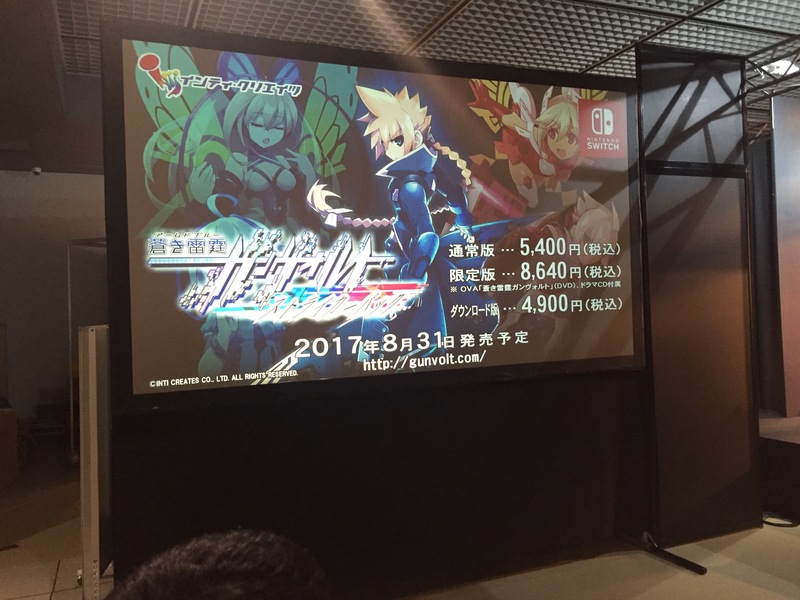 This year was its fifth and certainly its biggest and Nintendo had a pretty decent showing- not in years has the company backed a local event like this, January’s switch event notwithstanding. 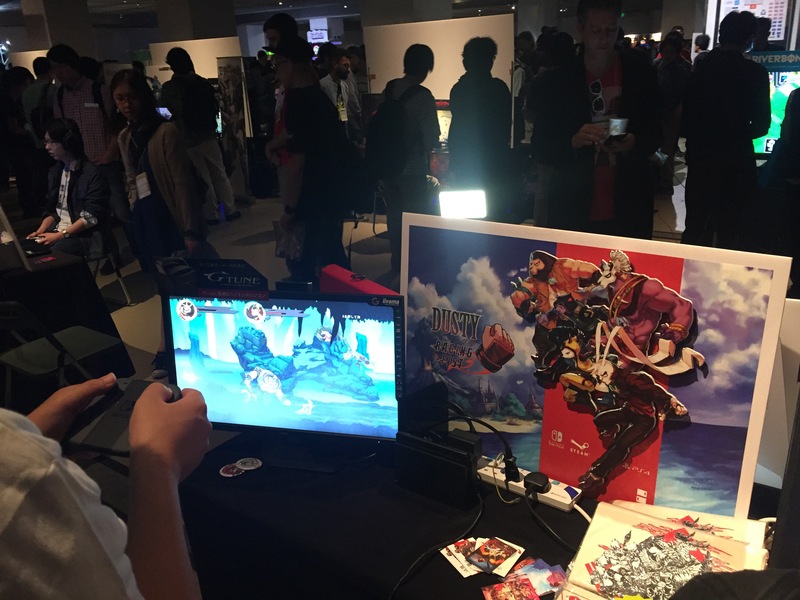 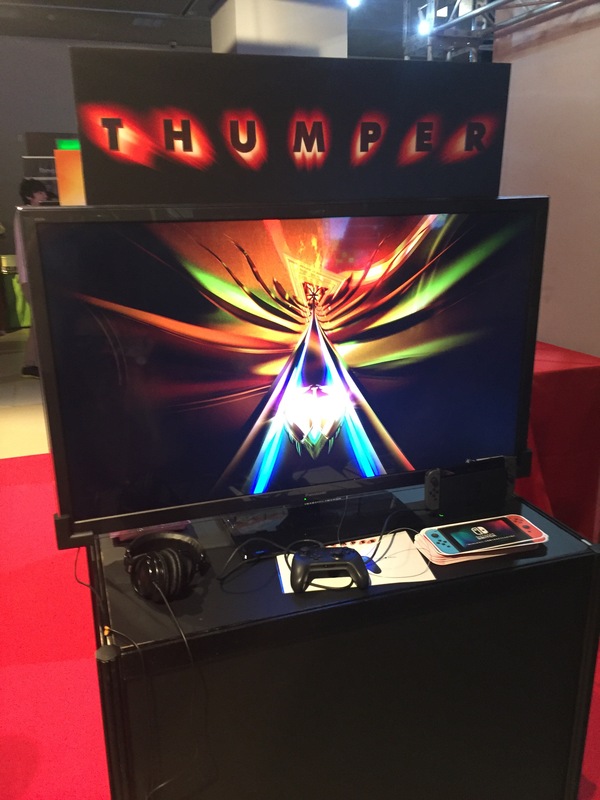 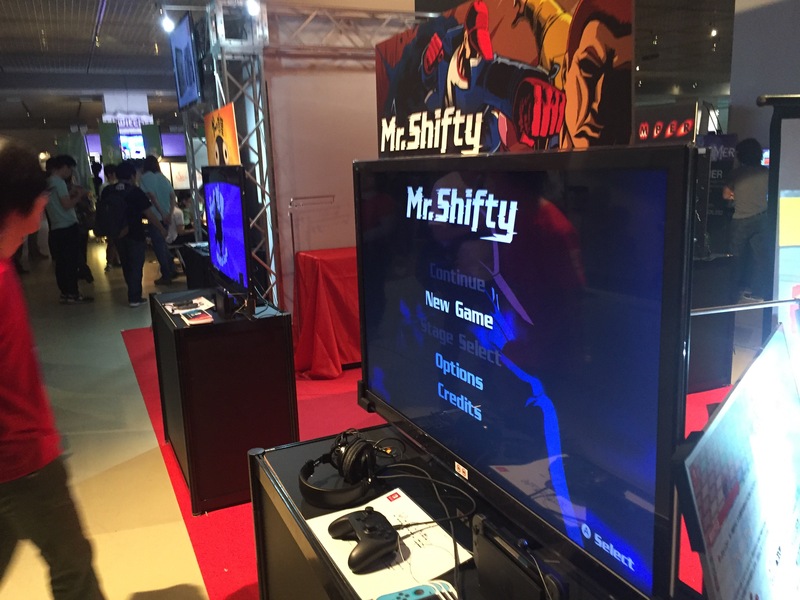 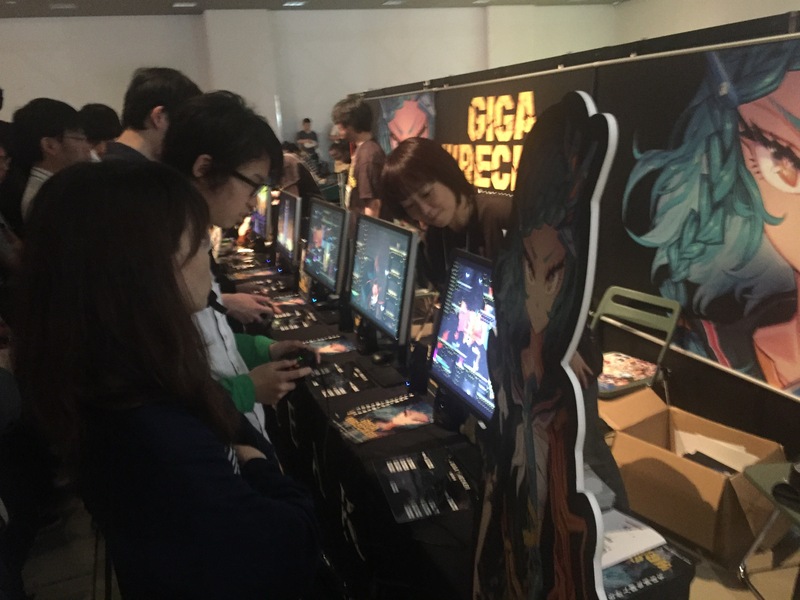 Key speakers like Shuhei Yoshida, Atsushi Inaba and Goichi Suda bolstered an impressive and diverse selection of games from all over the world. 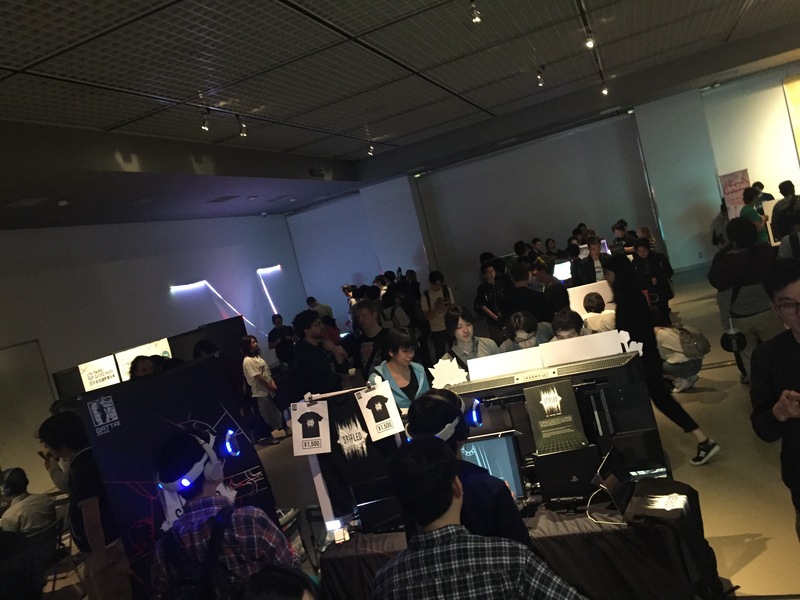 Previous Post Game Bar Space Station, Osaka.